Let’s try something different today, take a step back and rediscover together all the recipes published in 2018 on the blog. There are the ones from the French baking challenge of course, the regular ones, but I will also talk about the existing recipes from the blog that I cooked again at home. And yes, for those who ask I did eat all the recipes below!! A couple of months ago, I shared with you my goals with the blog in 2018 (cf. 2018 starts on February 1st). 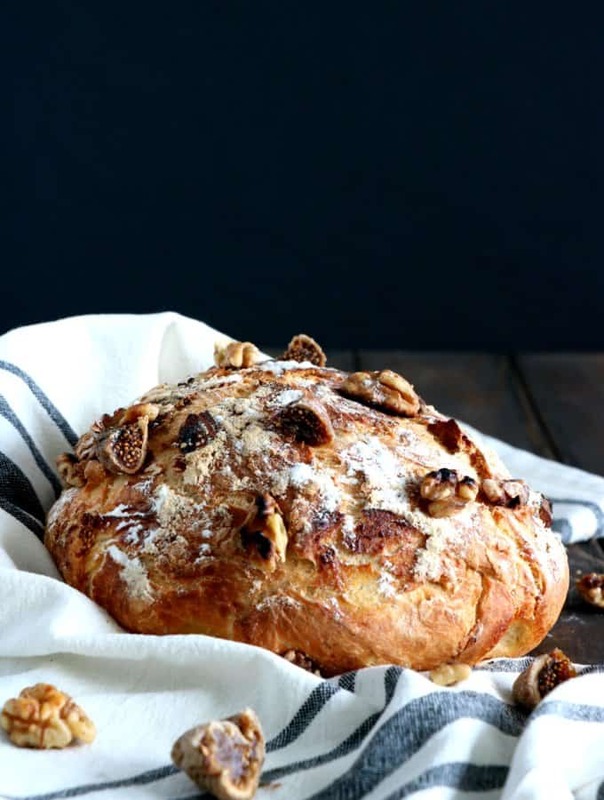 One of the main one was to reconnect with my French background and share with you a French baking recipe every month. All levels are encouraged : some recipes are advanced, others rather simple. For the advanced ones, I encourage you to read my entire posts (not only the recipe) for more detailed information, tips, and other useful tutorials when needed. JANUARY: Galette des Rois and Puff Pastry. In January I shared the traditional French Galette des Rois and its step-by-step guide to learn how to master a homemade puff pasty. It’s been a lot of work (with all the steps, photos, photos editing and so on…) but I’m glad I can now provide you with this I hope helpful tutorial. Galette des Rois + A Puff Pastry Step-by-Step Guide. FEBRUARY: French Brioche à Tête. Have you heard of this type of brioche? I have been working on the recipe the entire month of February, looking for the exact right texture and flavor, the one I have from my childhood memories. 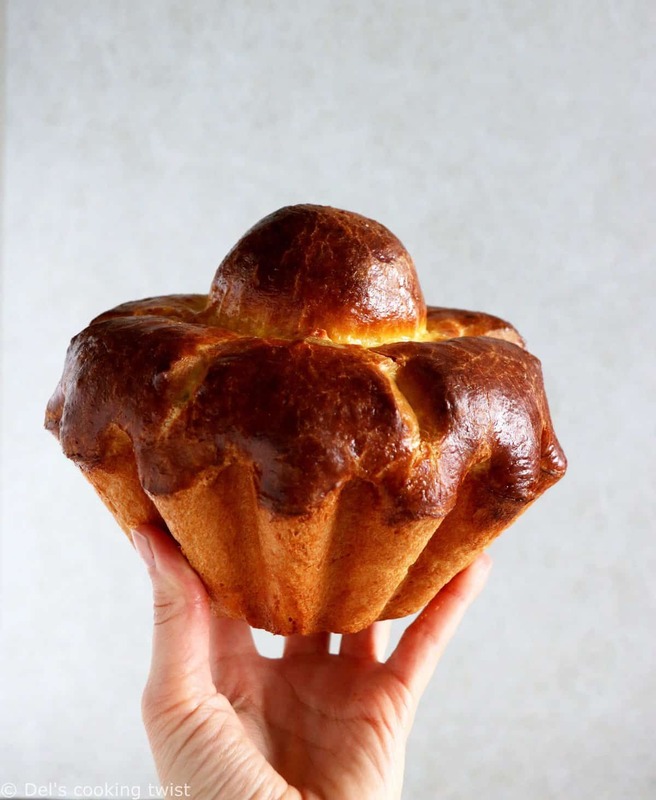 The brioche must have a crispy outside with an extremely soft and airy inside. I finally found the one. Read my blog post carefully to learn all the tips to master the art of brioche. 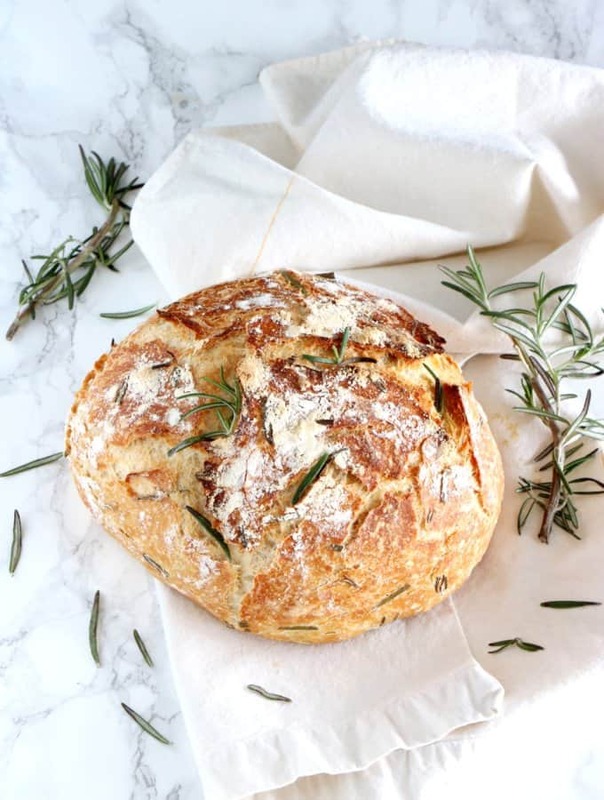 MARCH: Easy Classic No-Knead Bread, 5 ways! I wouldn’t call this one completely French as I don’t really know how this bread recipe was born on the first place. But it doesn’t matter as has to me everything from the French bread both in taste and texture. 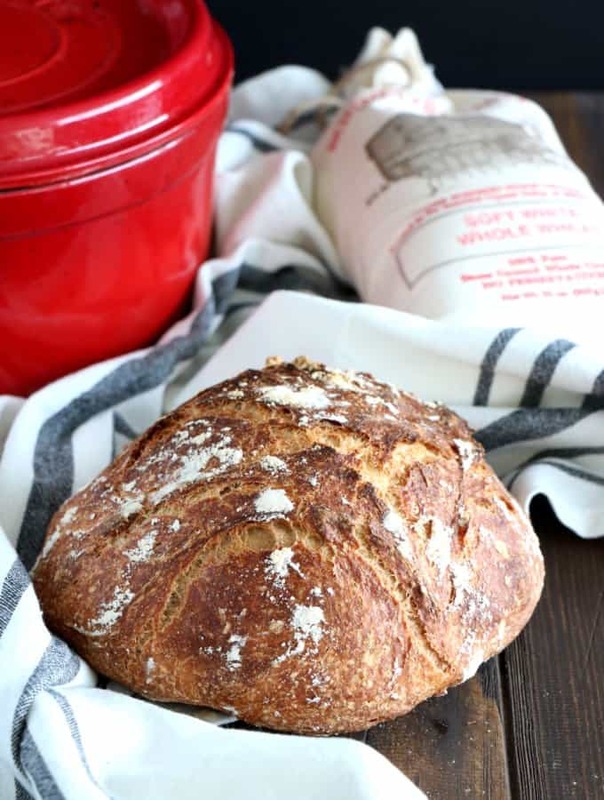 Made with 4 ingredients only, no oil, no sugar, this bread is the easiest you could ever find. Just mix all the ingredients together, let sit overnight and bake the following morning in a cocotte. No, you do not need to knead the dough at all, it is magic! I’m still working on April French baking recipe and you can expect it in a couple of weeks or so… Any guess of what it can be, or what you would like to see for the next French baking recipes? I just did the math and in 3 months I shared 31 recipes on the blog, among which I count 11 desserts, 10 savory dishes, 5 breads, 4 breakfast recipes, and 1 drink. Brown butter zucchini carrot cake. Fancy salmon-avocado eggs Benedict (love, love, love this one for brunch). Easy spicy peanut butter noodles. BREADS. You know them all already (scroll up to see the recipes). DRINK. And cheers to us for all these recipes shared for these first 3 months of 2018! We deserve a drink to celebrate and it will be a strawberry daiquiri with cardamom. Yum! 3. What did I cook from the blog? Of course I cook, bake and eat every single recipe from the blog, for those who ask. I would never share a recipe I haven’t personally tasted. Also, once in a while David and I like to cook already existing recipes from the blog (cf. Del’s Favorites). It feels comfy and it’s always so much less stress as I don’t need to focus on the styling and photographing part. I can be selfish and eat it straight away (a tiny luxury that only food bloggers can understand). Coffee brownie cheesecake that I baked several times (people are crazy about it). 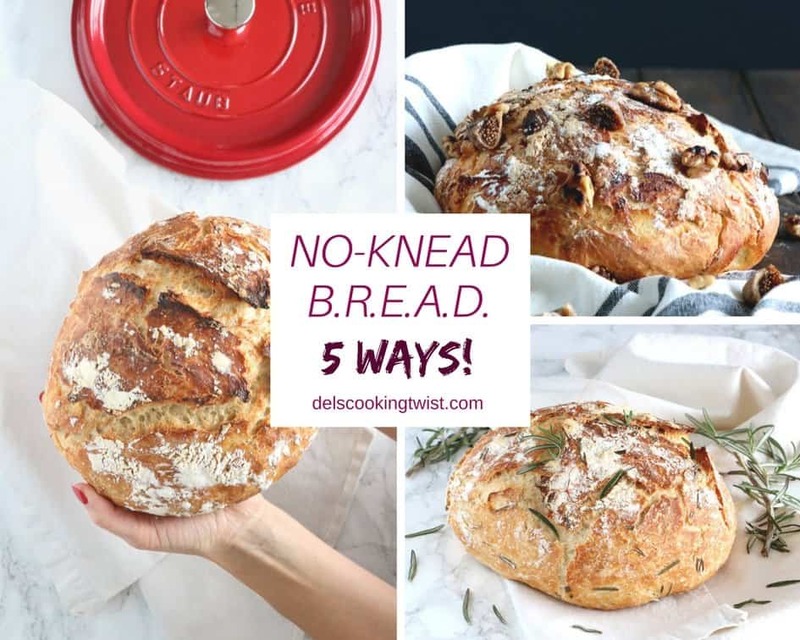 And do I need to tell you how many times I baked the easy classic no-knead bread, either in its simple version or with whole wheat (my favorite) or other multiseed version? I love bread and these ones are pure bliss freshly baked in the morning with salted butter on top. Last but not least, let’s talk about the recipes from the blog YOU tried and shared with us on my Facebook group. I created this group a few months ago, with the idea that you could actively participate, share, and ask questions about recipes, which makes it more dynamic than the Facebook page. In the group, you are an active member and I really encourage you to subscribe if you haven’t done it yet (it’s a private group and every new member must be reviewed before being accepted). Find below a few of your amazing realizations, but there are many more! Your favorite at the moment is the buttermilk banana bread – many of you bake it again and again every week and love it for its incredible moistness. 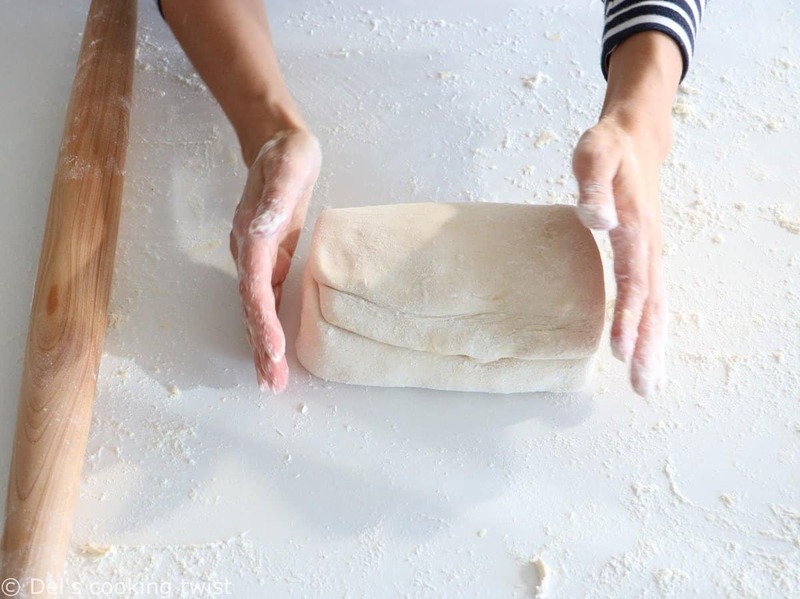 You also started to make your own no-knead bread to, in all versions! Also, whenever you make a recipe and share it on Instagram, remember to tag #delscookingtwist so I can see your creations too. Plus you’ll get a chance to be feature in my next newsletter! Thank you everyone for being part of Del’s cooking twist and enable me to make a living from my passion. All your realizations, comments, and kind words mean the world to me!